I don’t even know Merlin, yet I am in love with him. A beautiful and friendly dog you must have. I found the beginning a little sad when you spoke about losing an animal and/or friend, it really is hard when that happens. 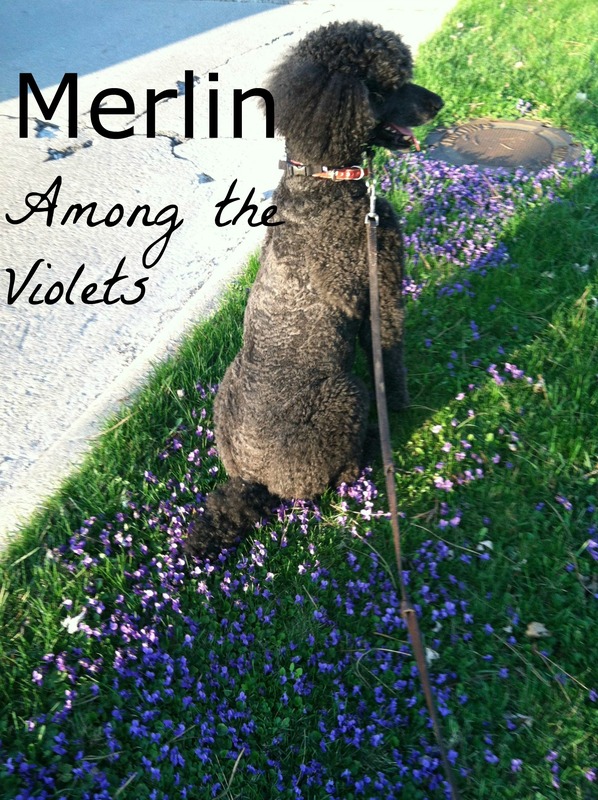 I sincerely hope your new poodle Charming brings you as much pleasure as Merlin did. 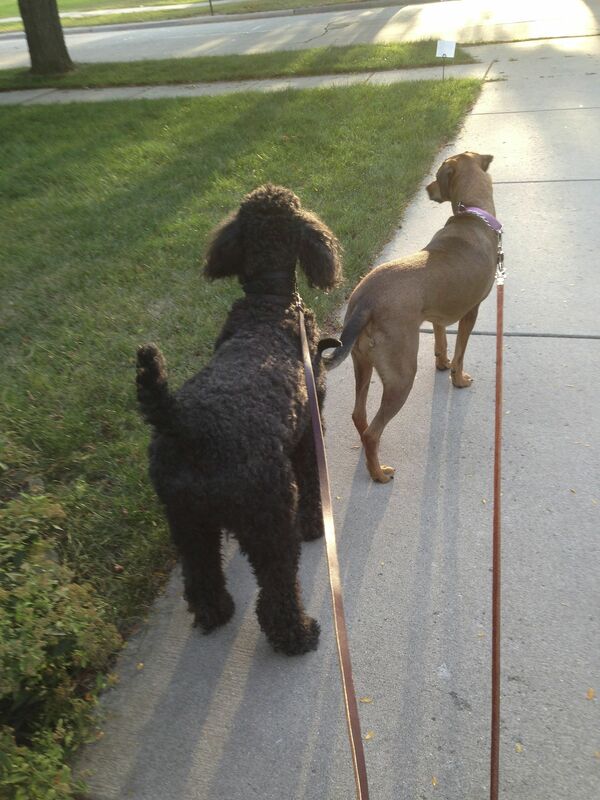 It is so very difficult to deal with losing a pup, so many people just don’t understand what these babies mean to us. 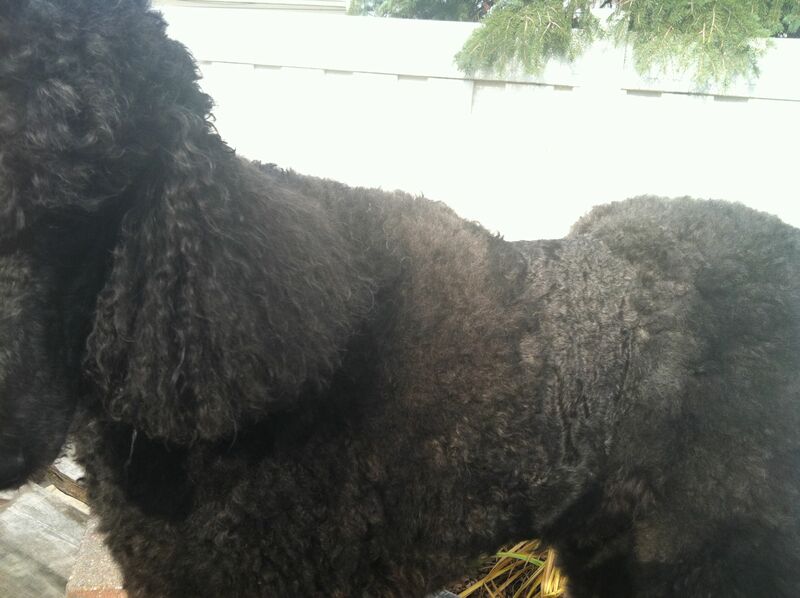 We have a 12 year old black standard named Morgan Lane, I like you cannot bear the thought of not having a poodle, they are just the best!!! I am glad you took the tough decision of adopting another dog just when you lost Merlin. Many pet owners face this difficult time by backing off pets for all time but you were wiser and this has perhaps helped you bear the loss easier. I commend you on this and the fact that you have provided another doggie a loving home for life. God bless ! Thank you. I had to have something to divert my mind. I have seen people wallow in their grief and did not want to do that. 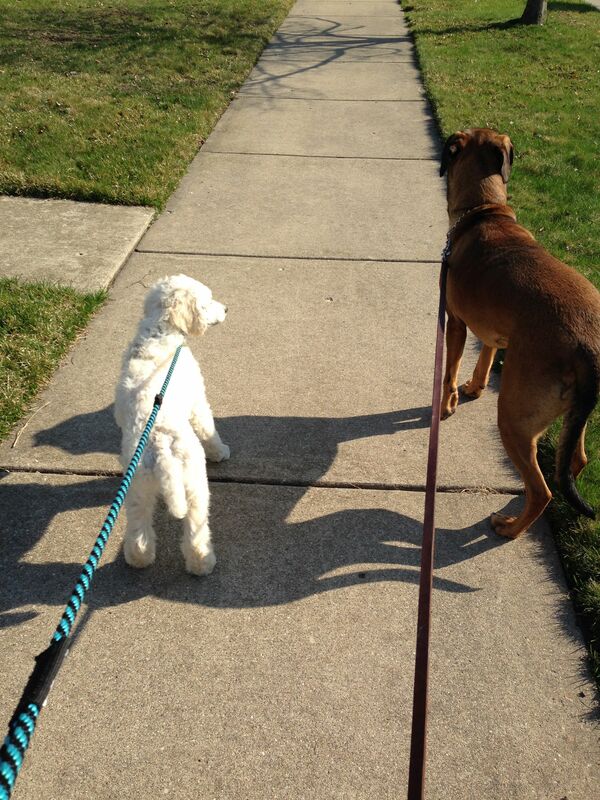 I do have two other dogs, but, as poodle people will tell, it is not the same. Charming is not a rescue. 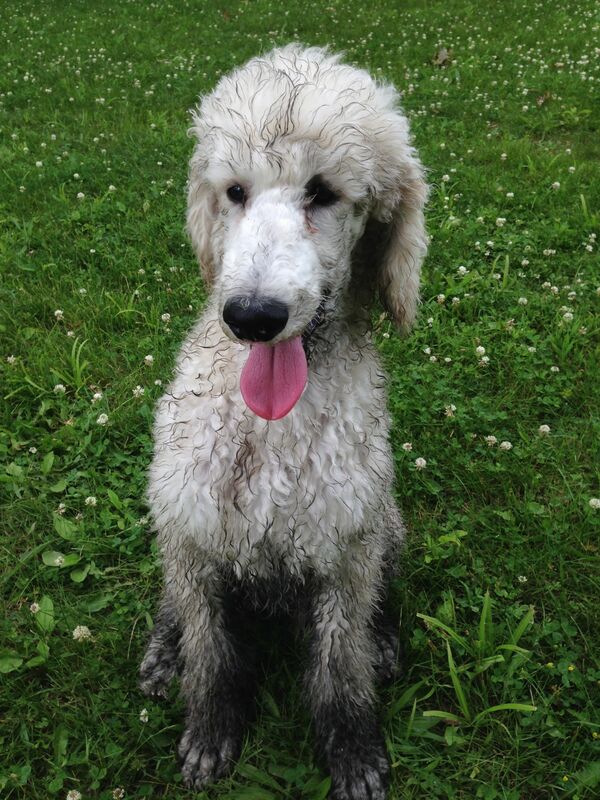 I did purchase him from a breeder. I was a bit selfish there and do not regret it. 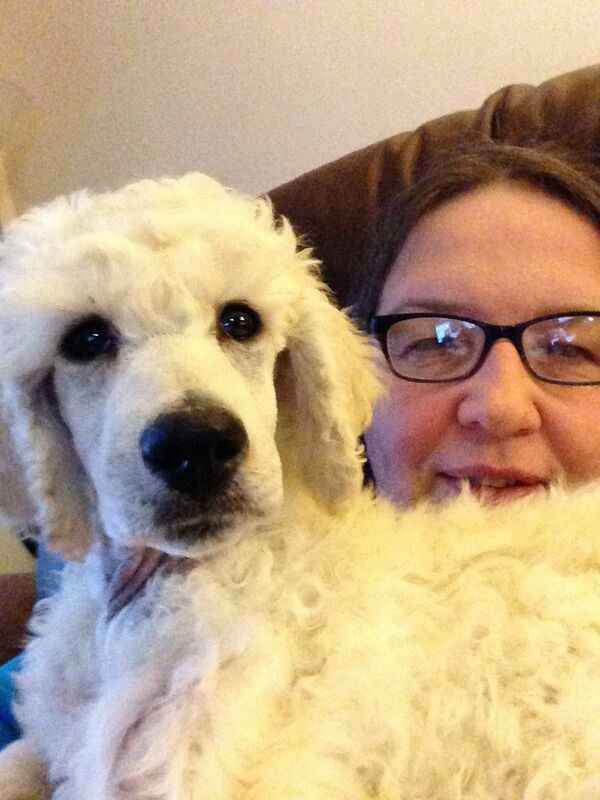 I should do a post about my experiences trying to adopt a poodle both now and when Merlin was 9. I am all for adopting dogs, most of my dogs are rescues, but I will no longer deal with “rescue” groups. I adopted my cats from the Humane Society and my local Animal Control. It is a longer story than I can share here. All writing is practice. It sure is and I missed your writing on blogosphere ! Thank you! Now that Charming is house broke and bit more settled, I will be blogging more. A lot of interesting writing things to talk about. I want to try the photography again. So sorry for your lose and happy you found charming.